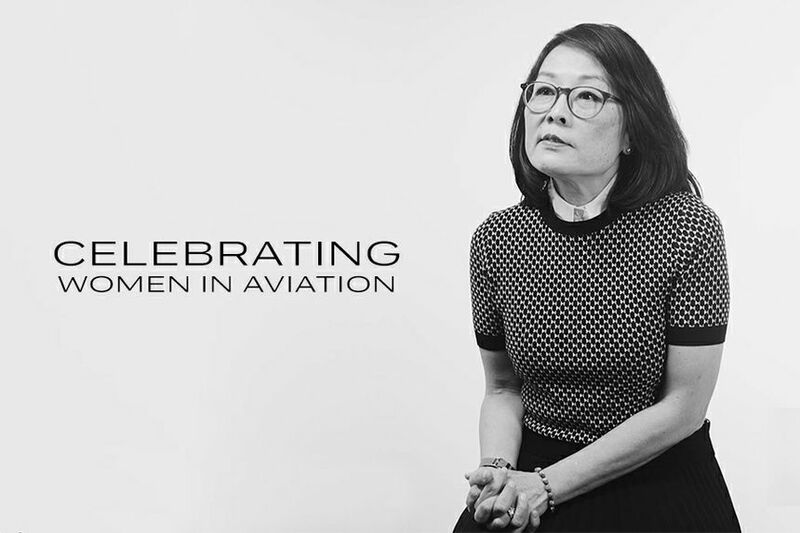 SAVANNAH, Georgia, March 5, 2019 — In celebration of the ninth annual Women of Aviation Worldwide Week (WOAW), observed March 4-10, Gulfstream created a video featuring female employees sharing their professional experiences and enthusiasm for aviation to encourage the next generation of people interested in pursuing careers in science, technology, engineering and math (STEM). WOAW was established in 2010 to commemorate the anniversary of the first pilot’s license issued to a female, Raymonde de Laroche, in 1910. Though de Laroche was the first to earn a license, women took to aviation as early as the 1780s when Marie Élisabeth Thible was documented as the first woman to help fly an untethered hot air balloon. Since then, women have steered remarkable advancements and innovation in aviation and other STEM-related areas. 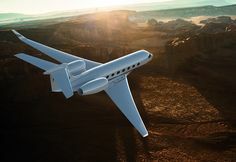 The video is available in full on Gulfstream’s YouTube channel.